Corporal Aseel Salman may have begun her active-duty service in the United States military in 2013, but her initial service began as, shall we say, one of the more dangerous part-time jobs for an Iraqi college student in 2003: an Arabic-language interpreter on combat missions. Maybe not quite a barista at Starbucks, but one has to start somewhere. Corporal Salman was apparently no stranger to “living on the edge” and doing what needs to be done. As a member of an all-female household in a strongly patriarchal society, she had more than had to make her way for herself in an often inhospitable world. Marine Corps boot camp is a piece of cake after that. Or perhaps rather a piece of baklawa. Well, Corporal: that you’ve done. Congratulations on your continued service, and best wishes to you, your husband, a former Marine himself, your family, as well as your people. 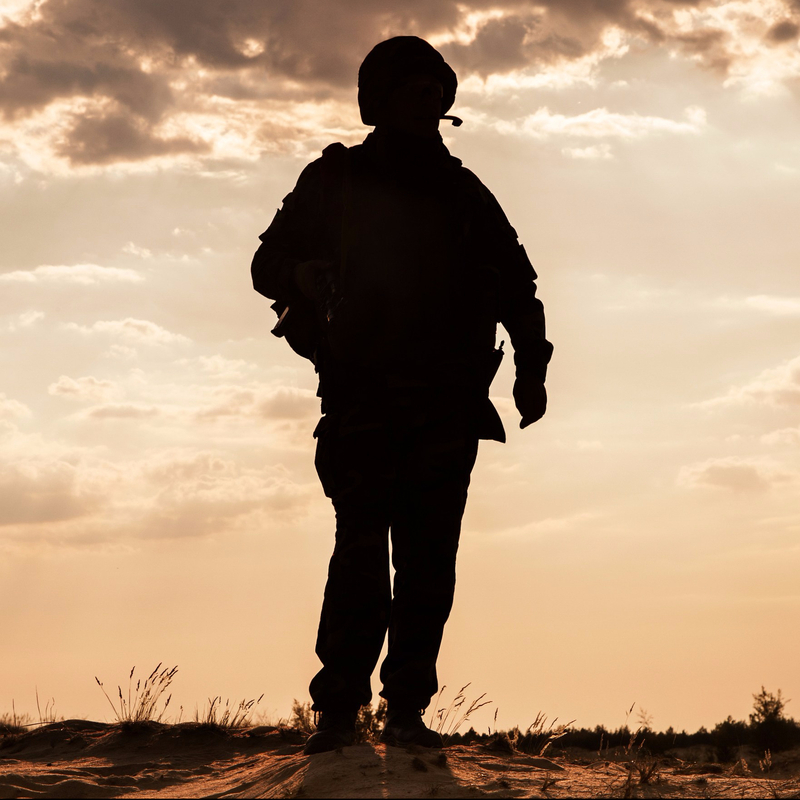 You continue not only to prove yourself, but also to prove that for combat veterans—and even the ones who were “veterans” before there were “officially” so—there are still missions and connections worth looking for, striving for, and living for. And, oh, yes, semper fi. Thank you for writing such a thoughtful blog! I think a lot of the veterans in my program Eagle Forward would benefit from reading this. I too am based in Nashville and would love to collaborate!